The popular screen siren on Tuesday night orchestrated a light-hearted moment on social media when she revealed the kind of dude she wants. Taking to Instagram, Betty posted an enchanting selfie(otherwise known as a thirst-trap) as she flaunted her fabulous Flair hair, and captioned it with a popular Nicki Minaj line from the song “Do You Mind” with DJ Khaled and others. The post elicited excited reactions from Betty’s fans as some offered to end her lonely days and others sought divine intervention. 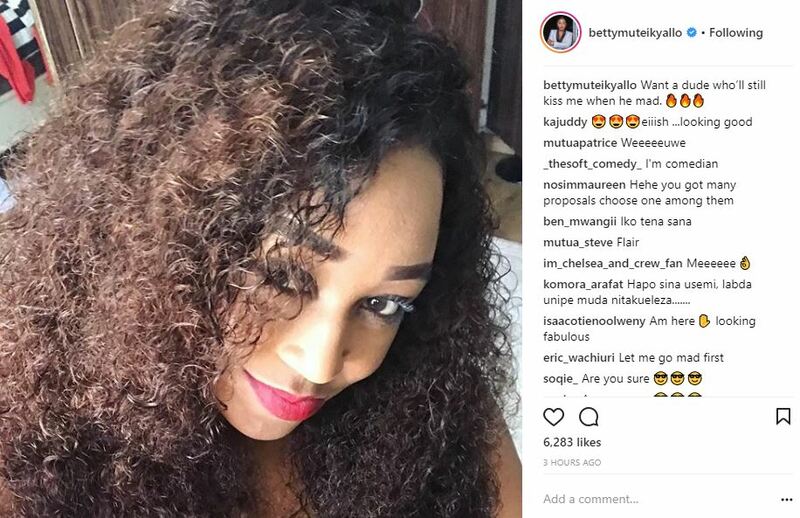 Betty’s clarification in the comments section that she made the post on a light note did little to stop helpless Team Mafisi members from throwing their hats in the ring for a taste of her lips. 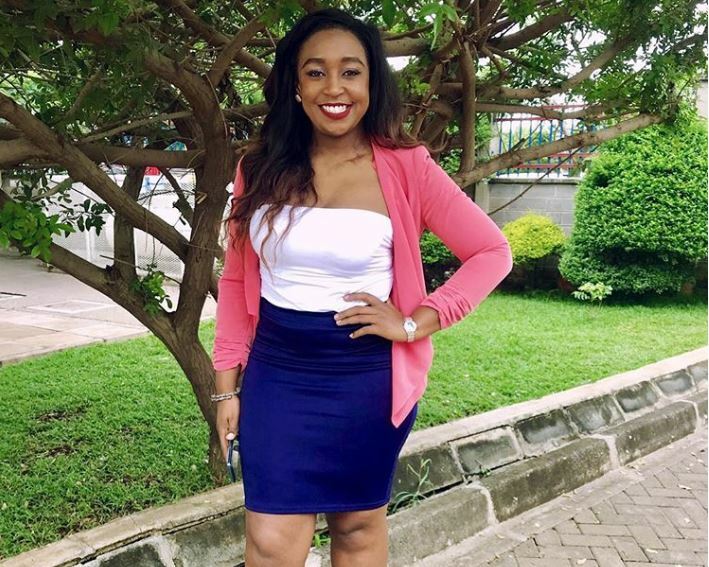 joymaureen43: Again Lord we are gathered this evening praying for thee thy servant @bettymuteikyallo to get that man she wants. Bwana Yesu asifiwe sana. edgunners: Mama, I am here give Betty the signal.